Profi is a fully automated expert Advisor. 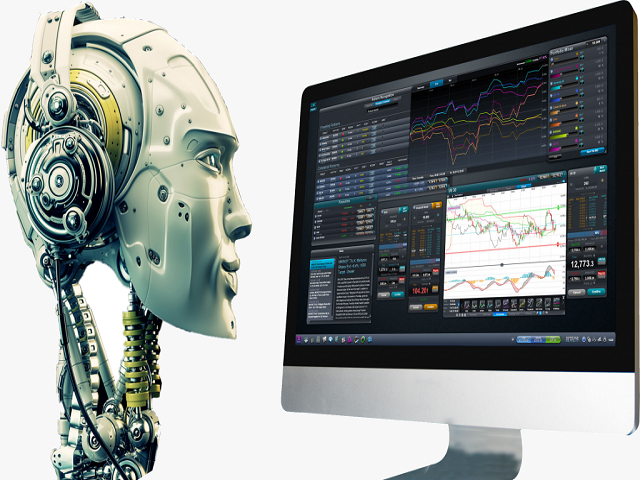 It is stable and supports multi-currency trading. The algorithm of the EA is based only on the analysis of changes in the price of the trading instrument and does not contain indicators. The EA is placed on a chart with a time period D1 with any trading instrument. The EA trades when a new daily candle appears. It works with any trading instrument. 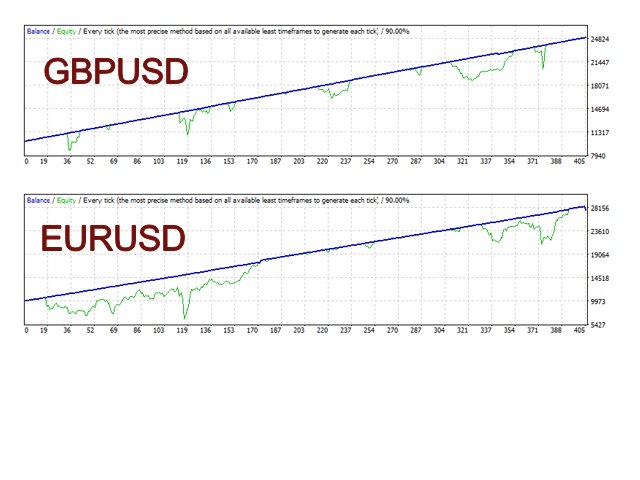 Fixed trading volume, no dangerous strategies such as martingale and averaging. For analysis, the EA uses a higher timeframe D1, which significantly increases the probability of making the right decisions when opening trading positions. Supports multi-currency trading mode. To do this, the EA must be installed on several charts with different trading symbols. The Magic parameter on each chart must also be unique. The default EA parameters are suitable for all pairs. I recommend you to optimize only the Tp values from 1 to 500 with step of 1. The Sl parameter must be 0. 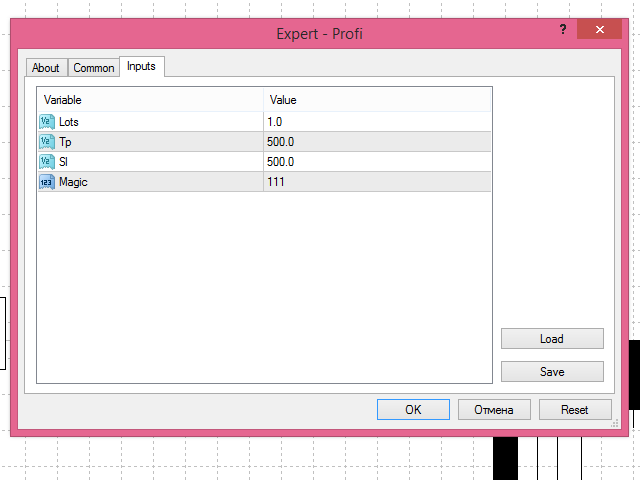 After optimization, select the best value of the parameter with the lowest drawdown and the highest profit. Optimization is carried out for 1-3 months. I recommend to install the EA on several charts with different currency pairs. Do not forget to write a unique Magic parameter on each chart. The size of the Deposit is calculated with the calculation of drawdown of 30 % for each currency pair. I do not recommend switching the time periods of the chart during the EA operation.